Fast rising Christian Hip Hop artiste, EZlyfe marks his birthday on the Friday, October 21 by putting out a track featuring 'groove master' LC Beatz. 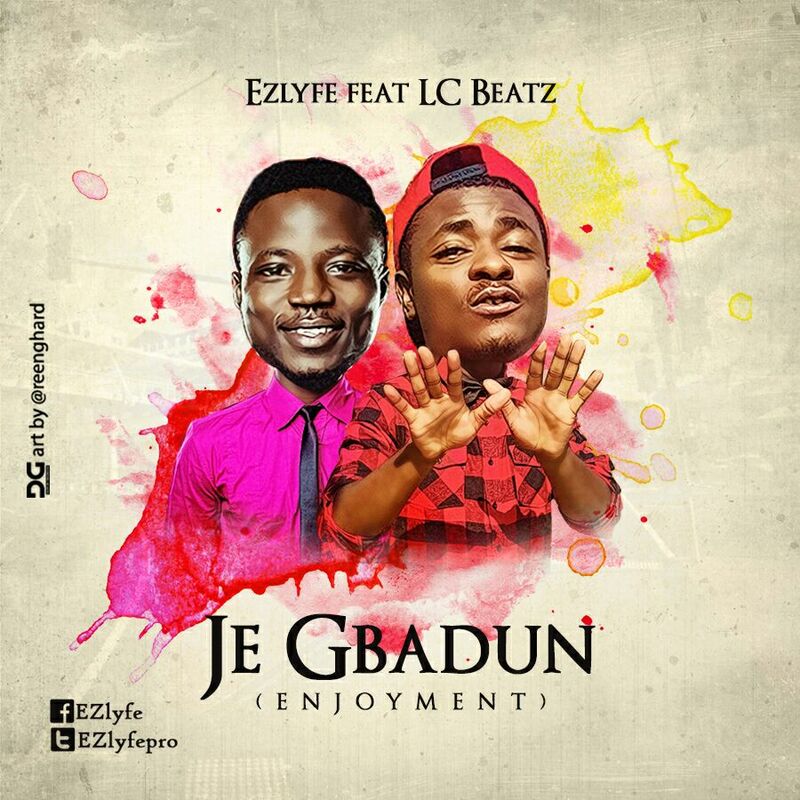 The song is titled Je Gbadun (Enjoyment). 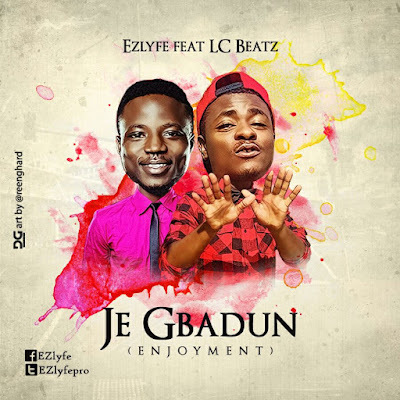 'Je Gbadun' is a song that testifies that the Lord is good... If you are yet to know Jesus, I strongly and sincerely urge you to come to Him now and enjoy the abundant life in Jesus Christ!" - EZ lyfe. The song was produced by LC Beatz. EZlyfe also known as Israel Akintade is a US based gospel artiste/producer. Born in Lagos, Nigeria, EZlyfe is last of four children. As a child of a pastor and pastor Mrs., he was active in the church, where he participated in the drama group and choir. His affinity for music and playing drums began at the age of 8. Being a pastor’s kid has had its challenges but through an encounter at a church he visited, he made up his mind to dedicate his life to Christ completely. Since then, his life has changed tremendously and he has gained a better understanding of what it means to be a steward for the Kingdom of God. His willingness to sacrifice his time for God has motivated him to dedicate more time to the drums. Since his love for the drums has been renewed, EZlyfe has begun learning other instruments as well as branching into music production. He believes that nothing can be done without the Holy Spirit in addition to dedication, consistency, and passion.